New Posters from Desi Boyz! 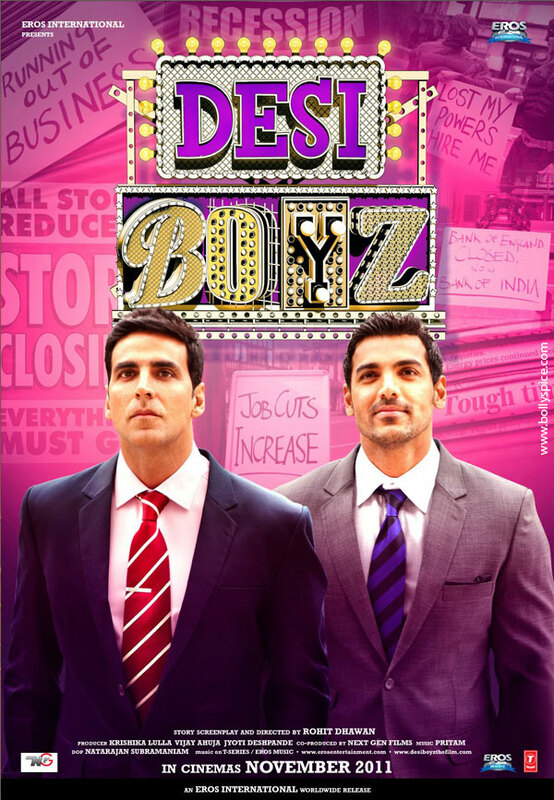 Bollywood hunks Akshay Kumar and John Abraham will be seen together next in Desi Boyz. The duo turn pole dancers for a short sequence in the movie. 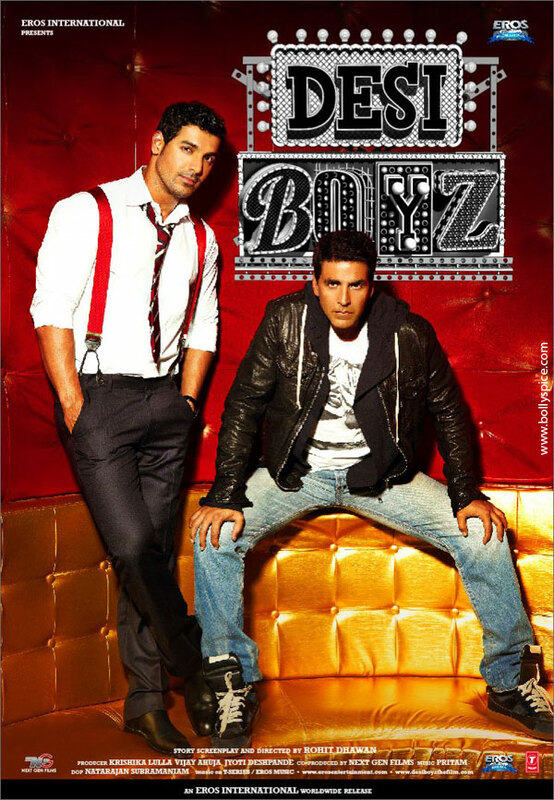 The Desi Boyz will be in theatres on 25th November 2011. Check out more posters of the movie! 16 queries in 0.718 seconds.